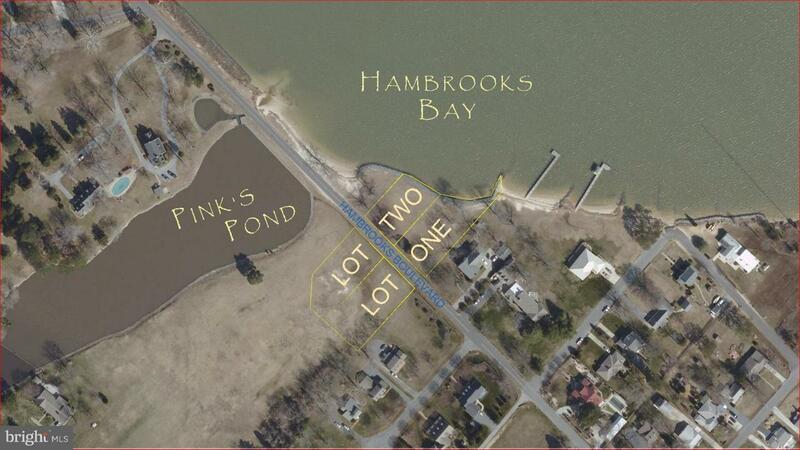 Cambridge Waterfront lot @ Pinks Pond & Hambrooks Bay this .80453 acre lot offers 103' of rip-rapped shoreline on Hambrooks Bay. 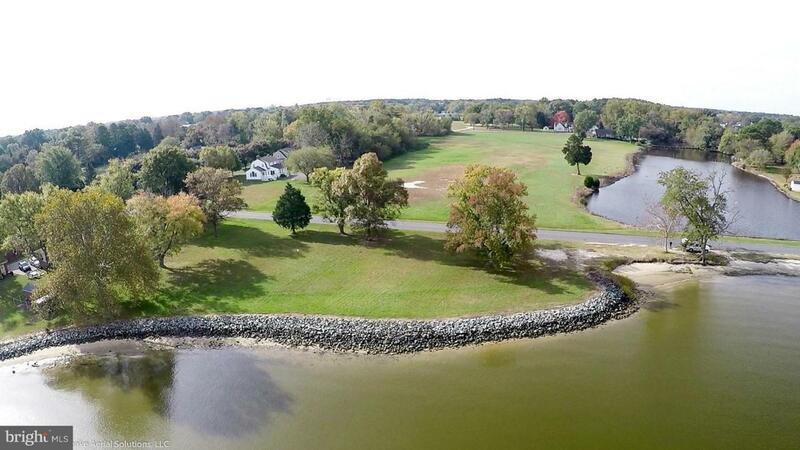 Property on both sides of the road with fabulous views of Hambrooks Bay, Choptank River & Pinks Pond. 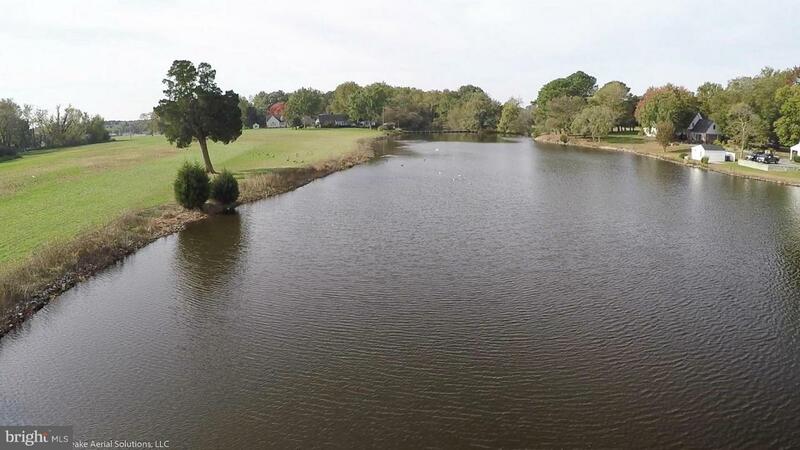 Newly subdivided and 1st time offered this lot is a rare find. 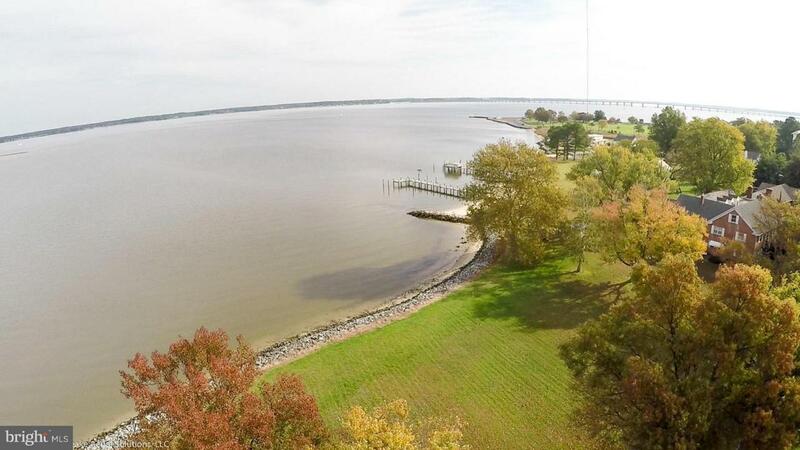 Enjoy the boat races, fireworks, and Ironman from your own waterfront home.